Friends of the Clearwater Honors Friends of the Wild Swan Program Director Arlene Montgomery for her Work Saving Bull Trout. 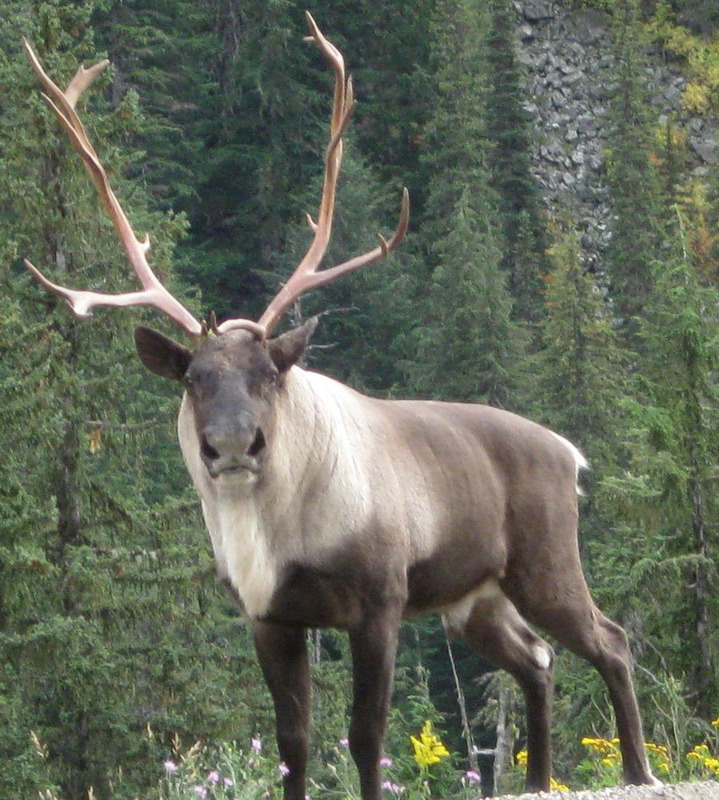 Last Woodland Caribou to be Removed from United States, Making them Locally Extinct in Northern Idaho & Northeastern Washington. Retired Veteran Police Officer Gets Criticism from Other Officers for Appearing in Ad Supporting I-940 Which Would Change Washington’s Deadly Force Laws. District 5 Idaho Legislative Candidates Major Campaign Donors. Some Whitman County Voters May Have to Correct Identification Information on Ballot before Monday, November 26th for Ballots to Count.